Microsoft has extended the deadline for Windows 7 users who want to downgrade to Windows XP until 2020. The software giant has taken the decision to extend beyond its original date in order to 'maintain consistency' - but essentially it's a move to ease any fears of the 'unprecedented' number of businesses that are looking to Windows 7. 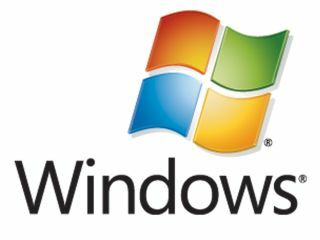 "To support our customers' unprecedented move' to migrate their PC environment to Windows 7, we have decided to extend downgrade rights to Windows XP Professional beyond the previously planned end date at Windows 7 SP1," said Microsoft. "This will help maintain consistency for downgrade rights throughout the Windows 7 lifecycle," the statement added. "As a result, the OEM versions of Windows 7 Professional and Windows 7 Ultimate will continue to include downgrade rights to the similar versions of Windows Vista or Windows XP Professional." Microsoft announced yesterday that the public beta version of Windows 7 SP1 was available.